Our services cover the Moray and surrounding areas. We also offer lessons via Skype countrywide. The agency, which was established in 1990 under the direction of Anna Barnett, is now managed by her son, Russell, who also tutors in the sciences. Russell knows the value of individual tuition as he himself benefited as a youngster. After leaving school, he completed an HND at Moray College and then an Honours Degree in Biological Sciences at Heriot-Watt University. Later he followed this up with an MSc at Aberdeen University. After graduating he worked as a nutritional scientist with Glaxo Smith Kline in Gloucestershire before deciding to enter teacher training at Nottingham Trent University. In 2013 he returned to Elgin to take over North Tutors. The tutors come from a variety of backgrounds. Our current team is made up of teachers, retired teachers, lecturers and examiners while others have worked in professions. 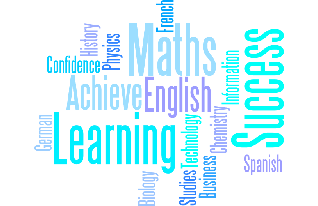 All tutors are qualified in their subject area to degree level or equivalent.